44 Hours for a Conventional Fatigue Job. 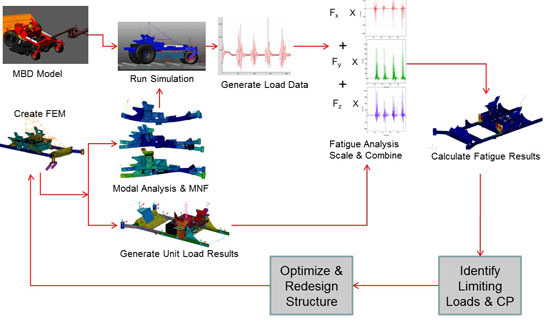 1 Hour in MSC Nastran Embedded Fatigue. 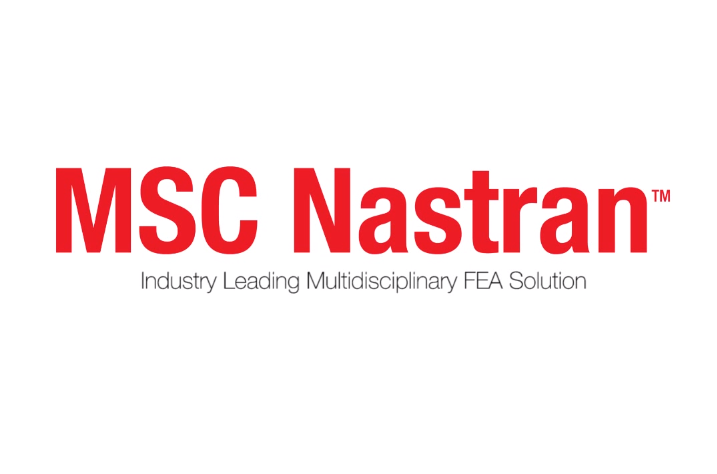 How fast will your Fatigue Job be with MSC Nastran?